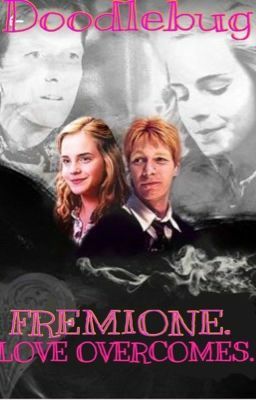 The "beautiful" story of Hermione and Fred growing into love. Although this takes place over several years, the story jumps forward quite rapidly at first. I hope you enjoy it. It is my first and hopefully not my last. CONINUED ON: www.ohhmywords.com . look for author, Dloveh. Rated PG for minor sensuality including kissing and hand holding.